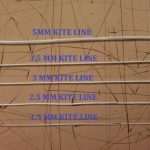 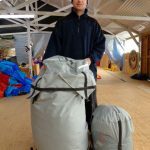 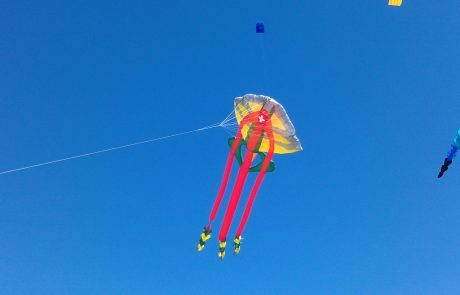 We are very excited to announce that we make this wonderful kite, in maxi and midi sizes, under license to our great friend Volker. 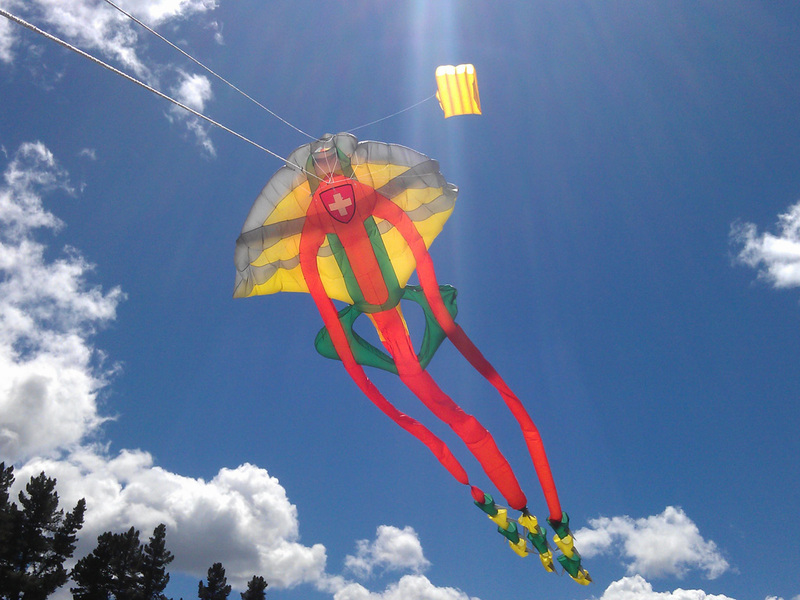 The SFT is Futuristic, Alien Like, call him what you like but he is definitely out of this world. 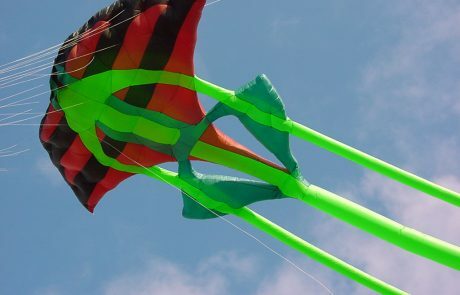 Let your imagination run riot when you are picking the colours for this awesome kite. 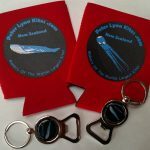 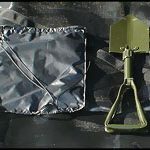 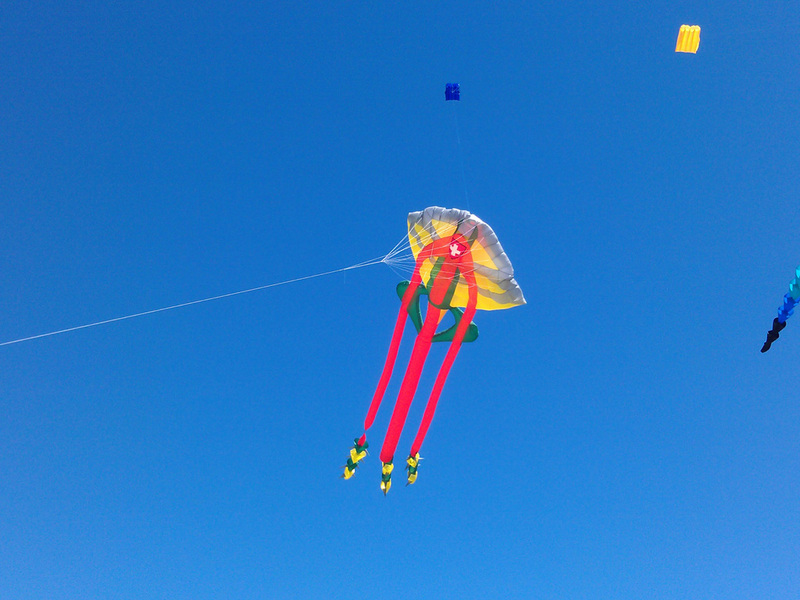 Excels at the high wind range when other kites just wont fly!!! 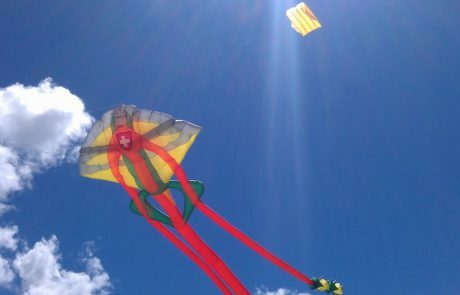 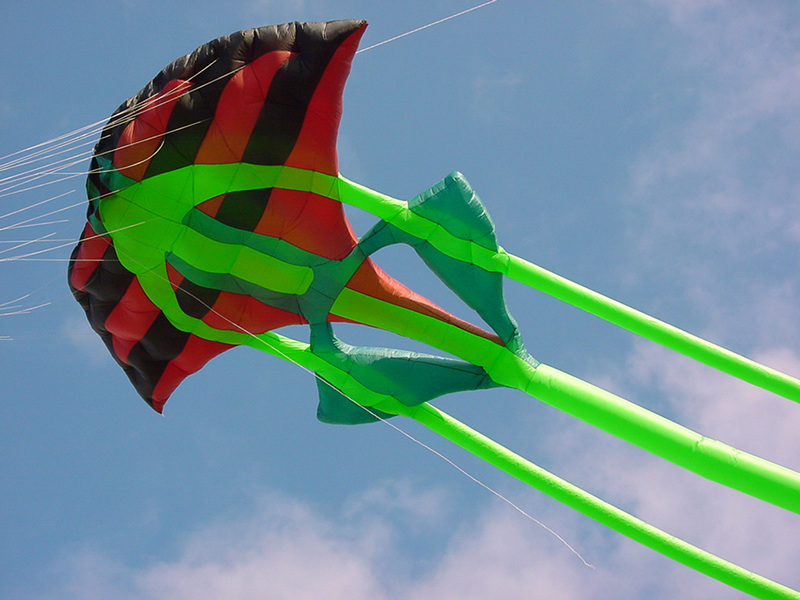 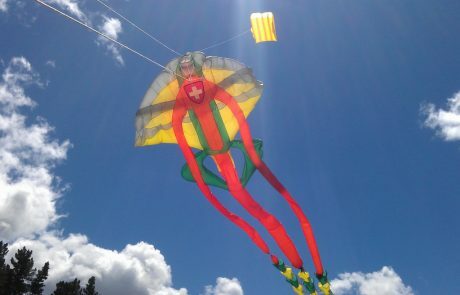 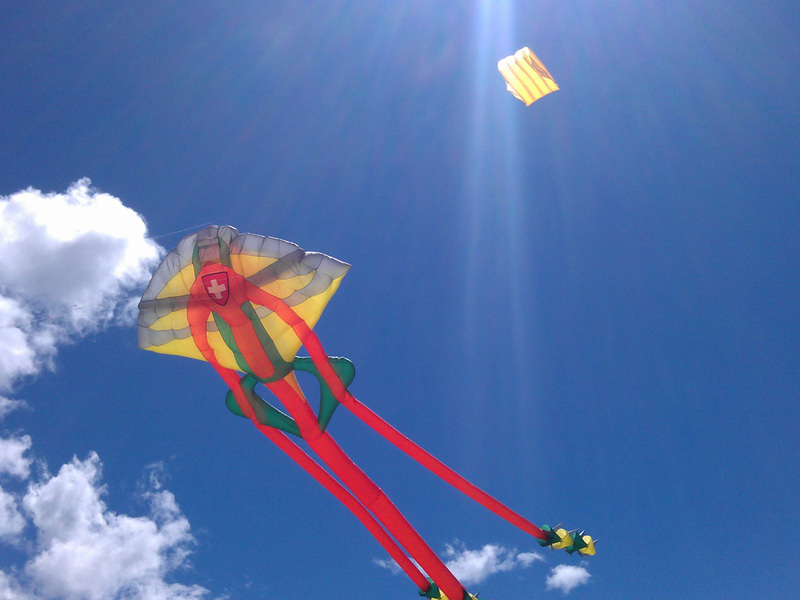 Another great ‘top’ kite – like our maxi ray.